I would like to learn more about this 2000 FORD MUSTANG GT. Please contact me as soon as possible! 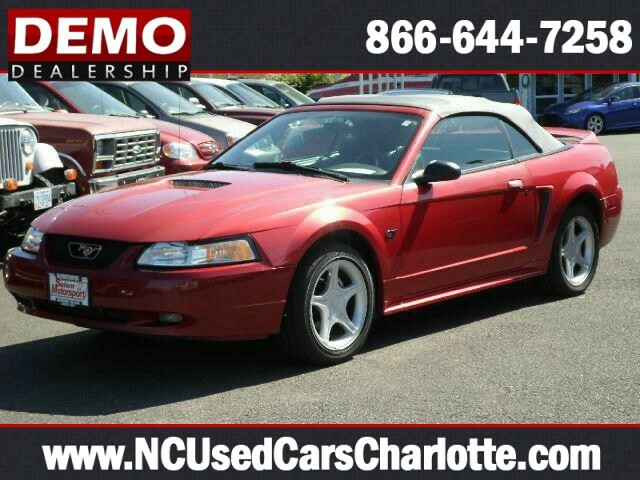 Have fun in the sun with this low mileage 2000 Ford Mustang GT Convertible. Fire your therapist, driving this is more therapeutic!! V-8, 5 Speed Trans, make for an exhilarating ride. This is a very clean vehicle.